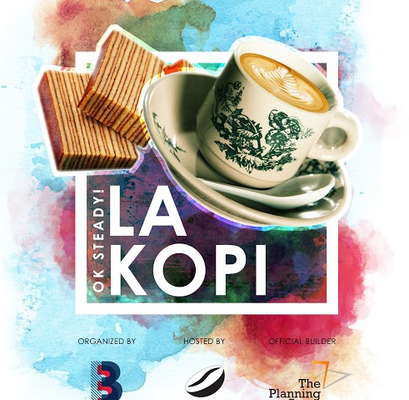 Come celebrate community and heritage over a good old-fashioned kopi. Frankly I’m more of a tea person but well, I know many who can’t live without their caffeine fixes. 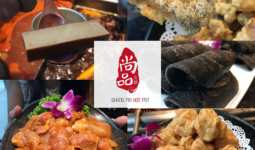 La Kopi 2019 is a fun-filled weekend designed to raise awareness and appreciation of Singapore Coffee and Bakeries, with the support of its host, the Singapore Coffee Association. 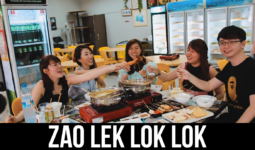 Sounds fun already!… Continue reading "La Kopi Coffee Festival"
The women in the images below are suspected to have sneakily took a bite off a bread from a neighbourhood bakery located at 29A Ghim moh Link. 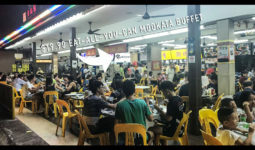 F&B Retailing is really tricky in Singapore. 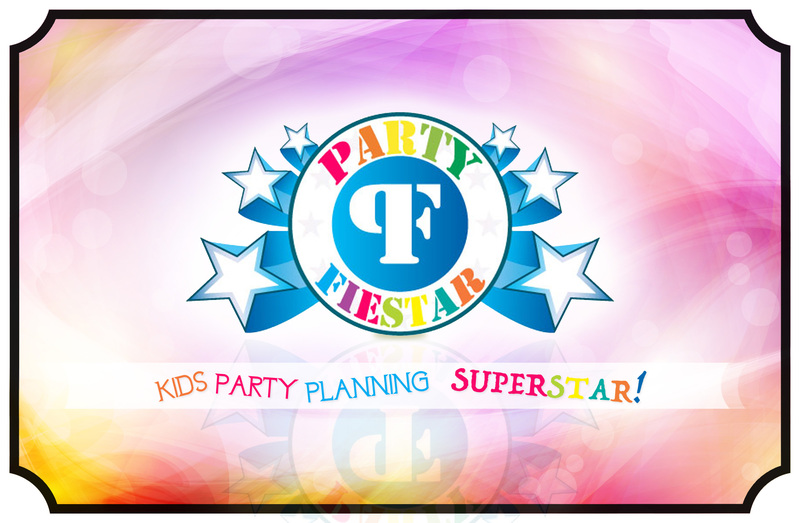 Other than the combating high costs, rents and trying its best to satisfy customers, they too have to manage acts of mischiefs. 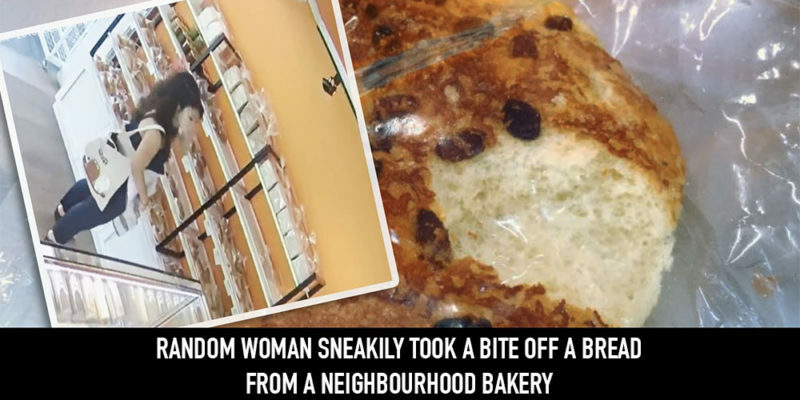 Here is an interesting footage… Continue reading "Random woman sneakily took a bite off a bread from a neighbourhood bakery"
Scammers are everywhere on the internet these days Whether they trying to get your money into fraudulent bank accounts or conning us to pay for some shipment fee which that you clearly don’t owe, the scammers are everywhere. They’ve managed to infiltrate your emails, FB private messages and even WhatsApp. 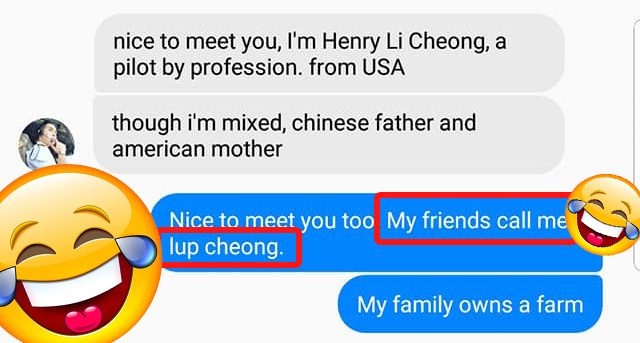 However, when Tan Shu Ying from Singapore received a scam message,… Continue reading "This lady has found the perfect way to reply to scam texts"